RLR MSport finished just outside of the top ten in a dramatic, but ultimately underwhelming European Le Mans Series 4 Hours of Monza (11-13 May). 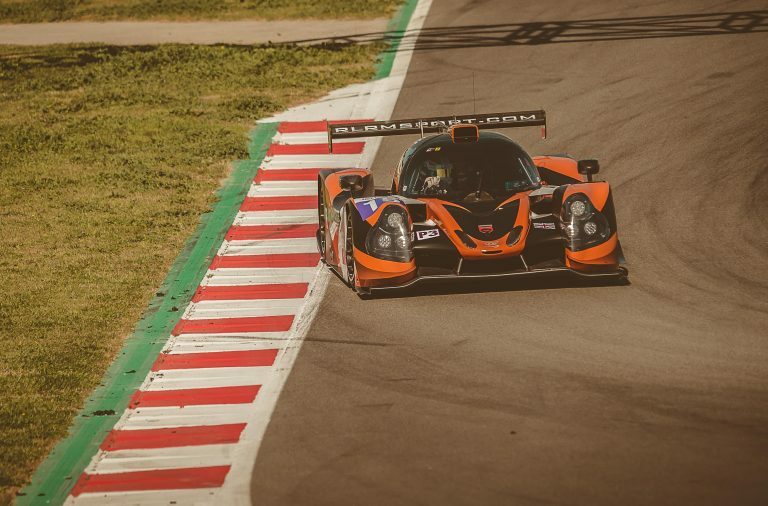 Friday practice was hugely productive for RLR MSport’s drivers, Job van Uitert, John Farano and Rob Garofall, who once again looked like a threat for victory, even against the Norma M30s, which topped the times in every session at Italy’s Temple of Speed. 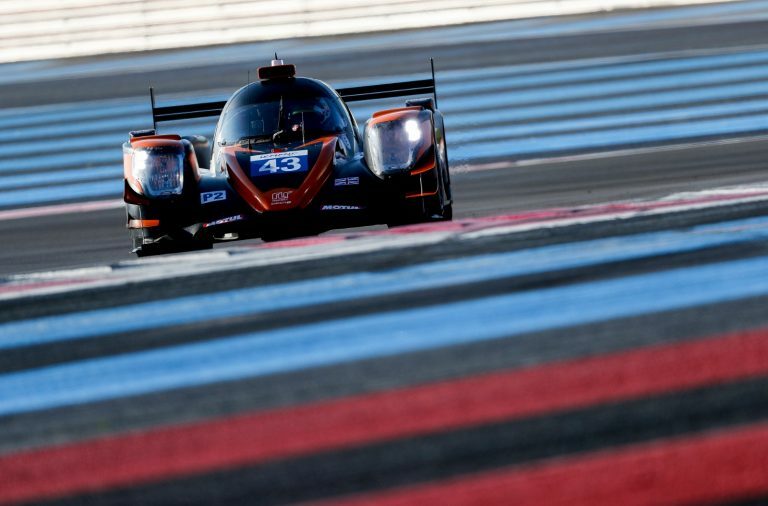 As in the opening round at Circuit Paul Ricard, RLR MSport restricted its free practice mileage to preserve its car and tyres for the 4 Hours of Monza. The Lancashire, England-based outfit elected not to participate in FP2 on Saturday (12 May) morning so its drivers could push for the duration of Sunday’s four-hour race on tyres that would be considerably fresher than their rivals’, who all lapped the track ceaselessly during practice. 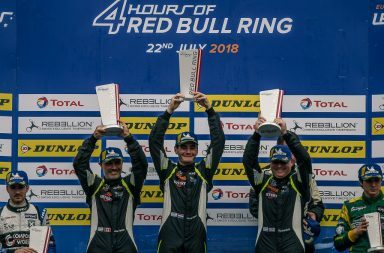 For Farano, Garofall and Van Uitert, consolidating their championship lead with points for a solid top five finish was the chief objective at Monza, and all three drivers’ speed on fresh and worn tyres, as well as low and high fuel loads, instilled confidence. 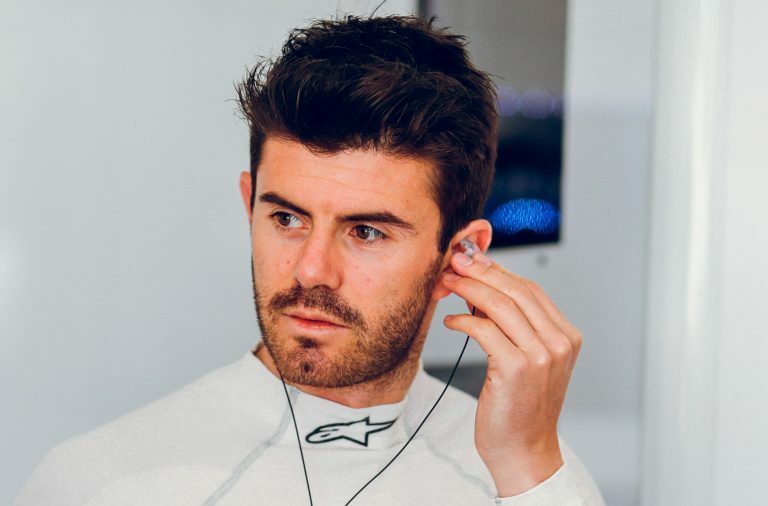 The pace in qualifying was spectacular and Van Uitert recorded a string of purple sectors to sit atop the timing screens during the initial stages, but the session only got faster and more frantic and the young Dutchman ended up in fifth, with only two tenths of a second separating him from pole position. 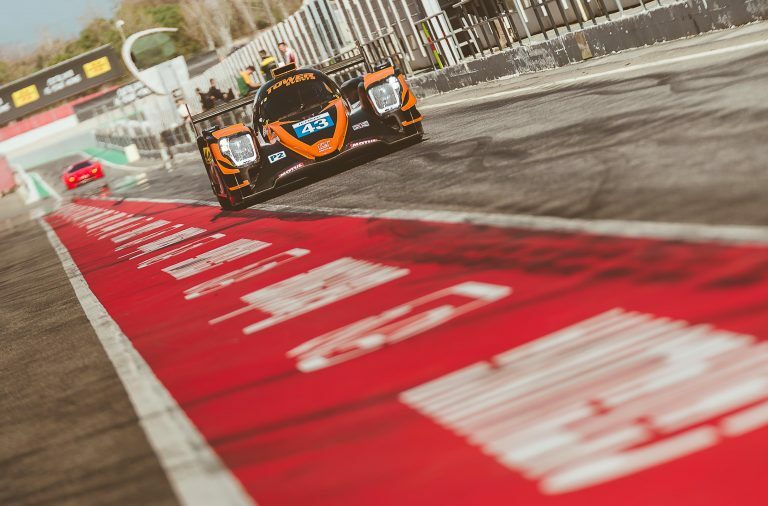 Unfortunately, RLR MSport was a victim of the typically frenetic opening lap, as the ELMS 4 Hours of Monza began with Van Uitert getting squeezed by two LMP3 rivals while charging towards the first braking zone at Variante del Rettifilo. The inevitable contact caused understeer-inducing damage to the #15 Ligier JSP3’s front-end, but Van Uitert continued pounding around at a comparable pace to the class leaders, before two consecutive Safety Car interventions prompted RLR MSport to revert to an alternate strategy. 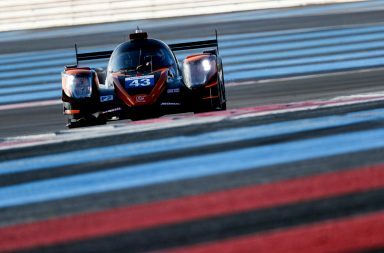 The team rolled the dice, taking the opportunity to complete its two mandatory timed pit stops and then make an earlier-than-scheduled driver-change, switching Van Uitert for Farano, who put in a strong single stint before passing the reins to Garofall. Despite lapping in the 1m50s as those ahead of him tumbled into the 1m51s, Garofall could only maintain 12th position, although a late change occurred when Van Uitert snatched 11th on the run to the chequered flag. 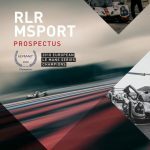 RLR MSport’s next outing will be in the 24 Hours of Le Mans-supporting Michelin Le Mans Cup ‘Road to Le Mans’ race at Circuit de la Sarthe (14-16 June).